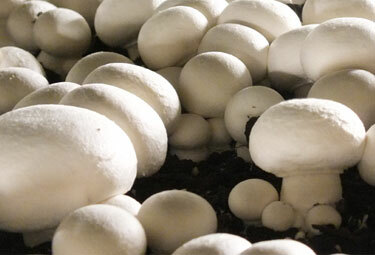 Ravine Mushroom Farms Inc. is a family owned business which has been in business for 3 generations. The company has been growing and selling mushrooms since 1975. The business has grown from the humble beginnings in Woodbridge, Ontario to being one of the largest mushroom producer in Ontario supplying quality mushroom products to the major supermarket chains and local food service outlets. 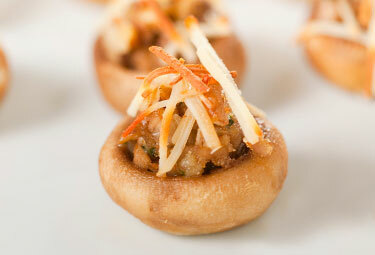 The company strives to be a one-stop shop for all mushroom products both fresh and processed. Ravine Mushroom Farms Inc. is located strategically in Woodbridge which enables it to always supply local farm fresh mushrooms harvested the same day to its customers in the GTA and also in other parts of Ontario and Quebec.